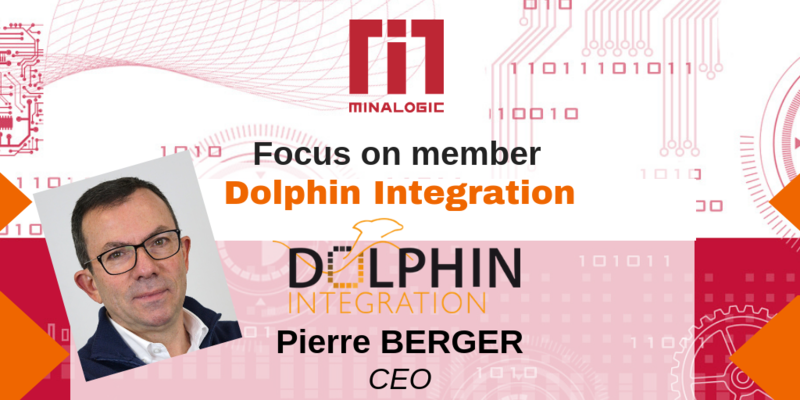 PB : "Dolphin Integration is the product brand name used by Dolphin Design SAS, an innovative mid-sized company with 160 employees in France, Israel, and Canada. Dolphin Integration, in conjunction with Soitec and MBDA, offers silicon IPs and high-tech services for integrated circuit development. Our customers, who are located around the world, range from major corporations serving the aeronautics and space industries to fabless IC manufacturers serving high-growth volume markets like Internet of Things (IoT), automotive, and telecommunications. Our silicon IP solutions can speed up the design of efficient integrated circuits by making it easier for designers to use the most advanced electric power supply management techniques available and by making design cycles more predictable. Personally, I love working at Dolphin Design! What makes the company so attractive is the high level of technical knowledge of our 160 employees, their energy, plus the company’s current product portfolio and exciting product development pipeline. And, when you combine our team of microelectronics experts with the company’s global footprint, you get a recipe for success! We have two main objectives. The first is to continue to grow our ASIC (application-specific integrated circuit) business. The second is to develop innovative solutions for generating optimal power management architectures that meet the energy requirements of our customers’ applications. The idea is to make energy efficiency easily accessible to all of our customers, with a focus on FDSOI, a technology created and developed in our region and that is particularly well-suited to the applications we are targeting." PB: "We joined Minalogic at its inception, in 2005. We have always been very active within the cluster. 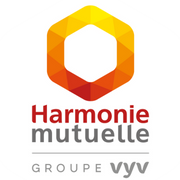 Minalogic is a key stakeholder in Grenoble’s high-tech ecosystem, with ties to companies across the entire microelectronics value chain. It was very important to us to contribute to Minalogic’s network so that we could in turn participate in a variety of projects and benefit from Minalogic project certification. Minalogic also provides SMEs with concrete support growing their businesses and reaching out to corporate customers and partners. Thanks to Minalogic, we have created the kinds of long-term partnerships that are vital to our business." PB : "We have been a part of several Minalogic-certified projects. Currently, we are working on the LISA project to develop an ultra-low-power circuit for applications that require secure RF. Our role in the project is to develop a library of standard cells that operate at very low voltages and that includes specific asynchronous cells. 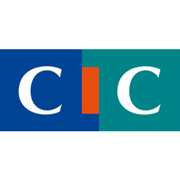 We were also part of the SPICA project to develop an innovative verification, security, and reliability solution for critical systems, as well as several other projects." PB : "We primarily use two Minalogic services. The first is the events. We take full advantage of Minalogic events to build partnerships with other organizations in the cluster’s ecosystem. In particular, we attend the Open Innovation Days, Minalogic Business Meetings, and events on specific topics. These events give us an opportunity to network with other stakeholders in our field and reach out to corporations with potential projects. We have also received support setting up R&D projects. Minalogic has provided us with assistance applying for EU research projects, from identifying partners within Minalogic’s vast network to helping with project management aspects and communication with other stakeholders. Minalogic’s commitment to providing this kind of support is crucial to the success of R&D projects." hat kinds of partnerships are you looking for as a Minalogic member? Business? Innovation? PB : "In the future, we would like to take advantage of what Minalogic has to offer in terms of business development and, especially, Minalogic-sponsored group exhibit booths at major trade shows like Electronica and CES. Exhibiting at these international-caliber events is very important to a company of our size up against the microelectronics-industry giants, and Minalogic’s services will allow us to raise our profile at a reasonable cost. As for innovation services, Minalogic’s project brainstorming sessions are an effective way to get involved at the very earliest stages of an R&D project and to have a say in determining the project specifications."